All you need to know about the first two UEFA Champions League semi-finalists. Mauricio Pochettino tells his Tottenham team to keep the faith against City. The campaign for greater equality, inclusion and diversity in football was the focus. 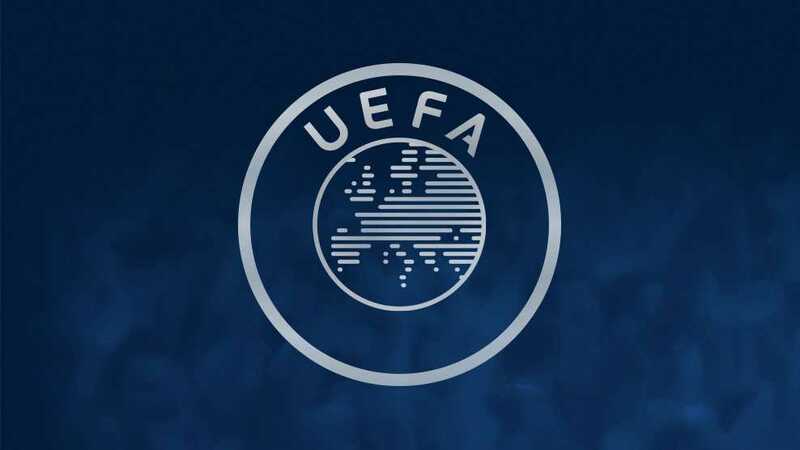 We explain the system and what it means for UEFA Champions League places. Hosts Scotland face the Netherlands, Norway and France.